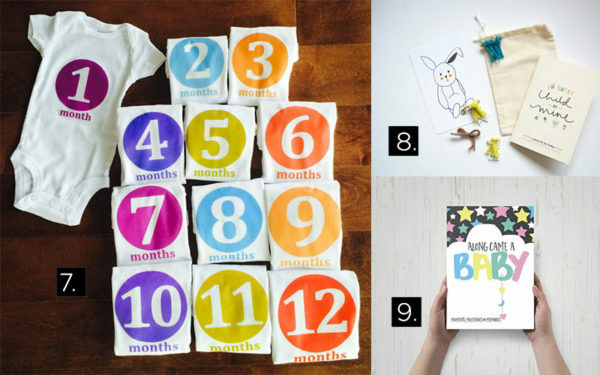 With the advent of Instagram, Facebook and ‘sharenting’, the humble baby book has morphed into something more design led, on-trend and whimsical. 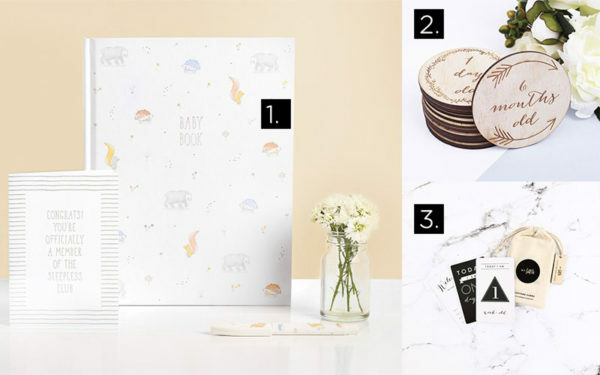 Parents are seeking to track their kiddo’s progress in cute and snazzy style and a whole new baby gift niche has opened up as baby shower guests madly google ‘milestone cards’ or ‘cute baby journal’ or ‘twelve months of onesies’, hoping to delight the parents-to-be with the perfect (often personalised) prezzie. 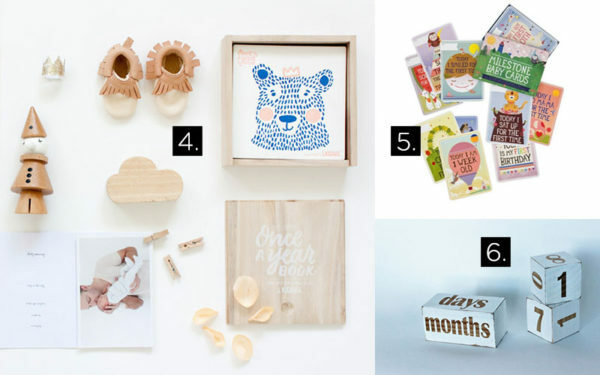 Here’s a few of our favourite picks in the baby-milestone-tracking department. They’re pretty much guaranteed to be popping up on micro-style Instagram accounts super-soon. There’s basically zero excuse for forgetting that first smile, step or sleep-through-the-night anymore! Now all you have to do is decide HOW to track that adorable baby’s every move. Adorable onesies? 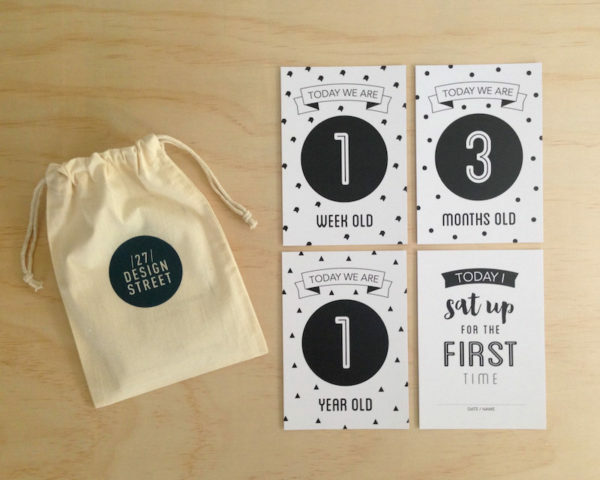 Cute milestone cards? A more detailed journal? Blocks, even? Hmmmm.